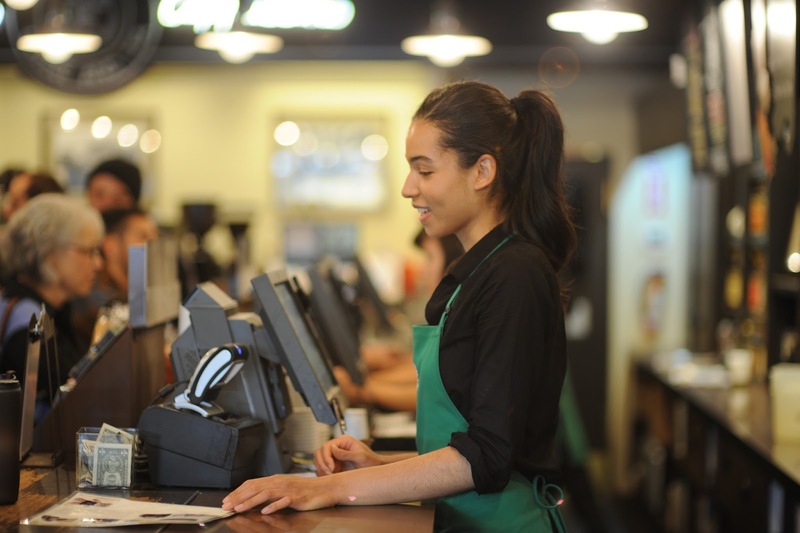 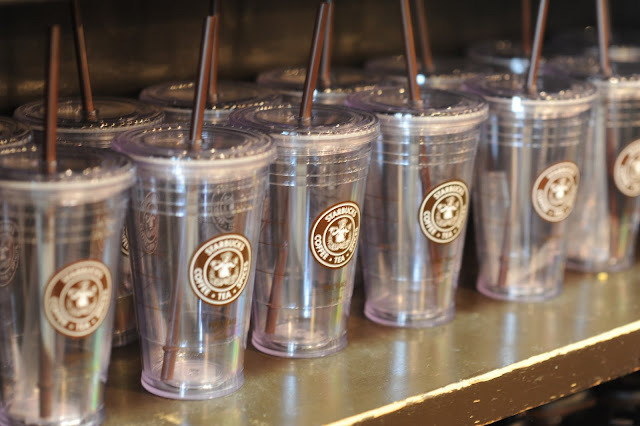 Do you like Starbucks coffee? 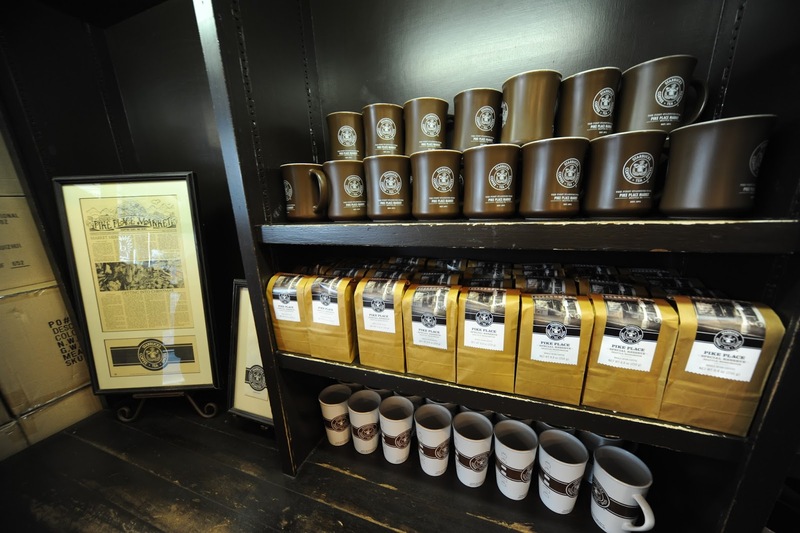 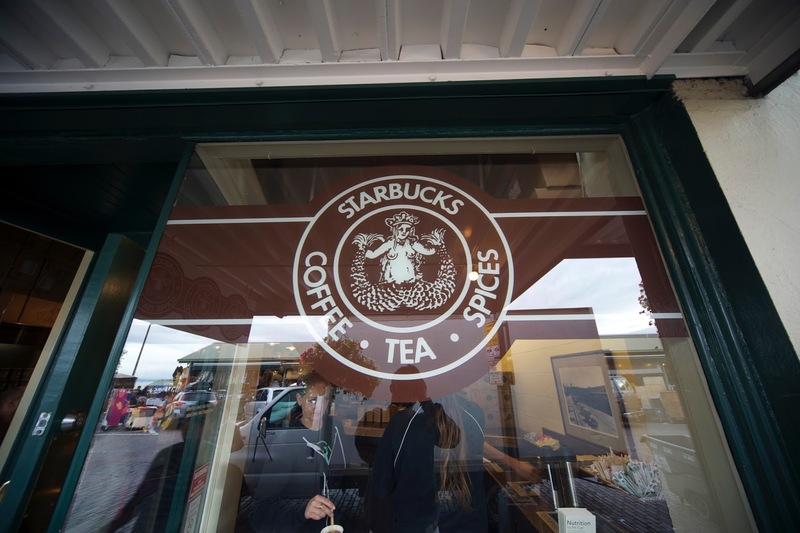 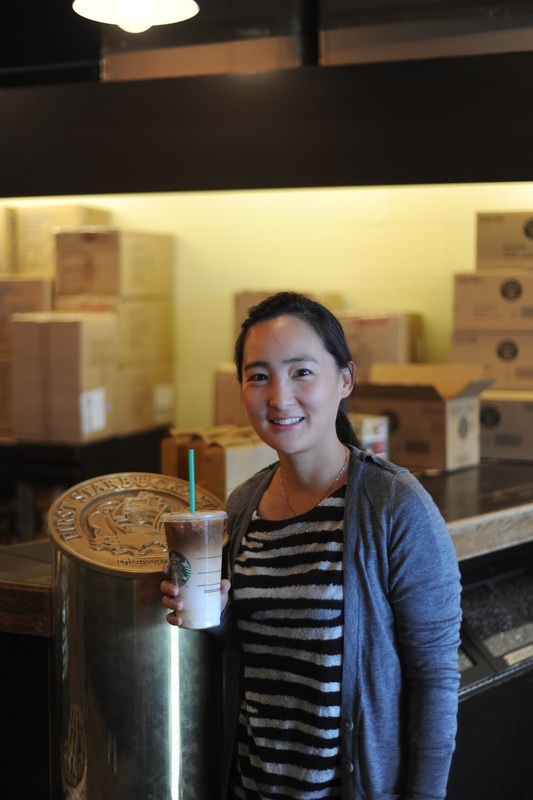 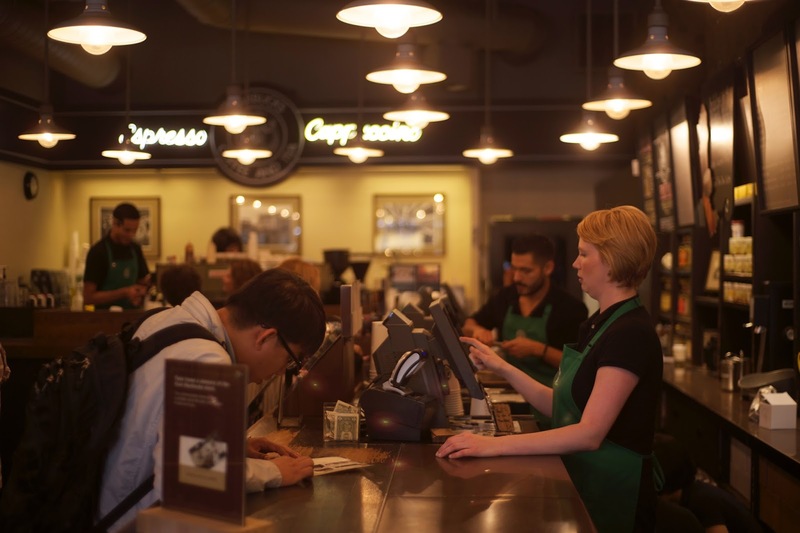 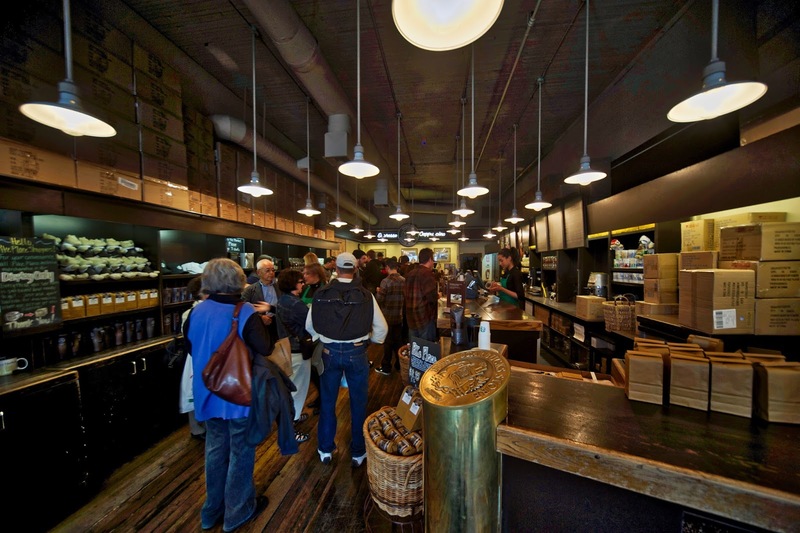 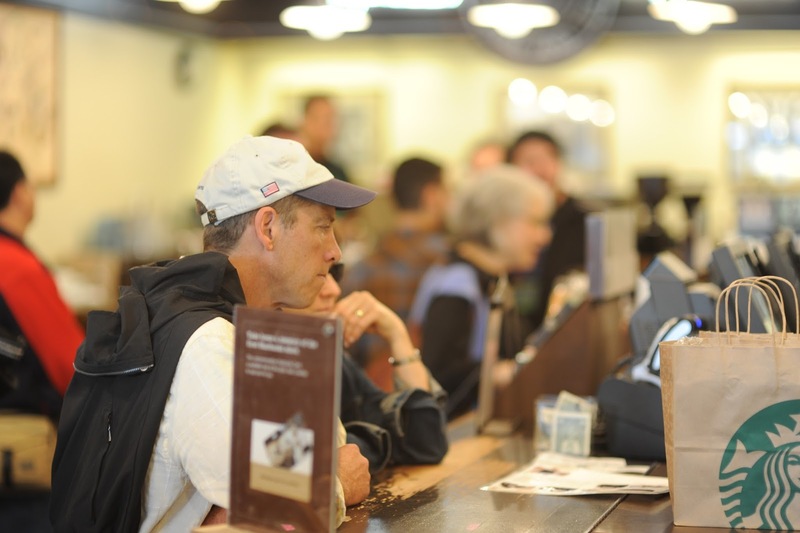 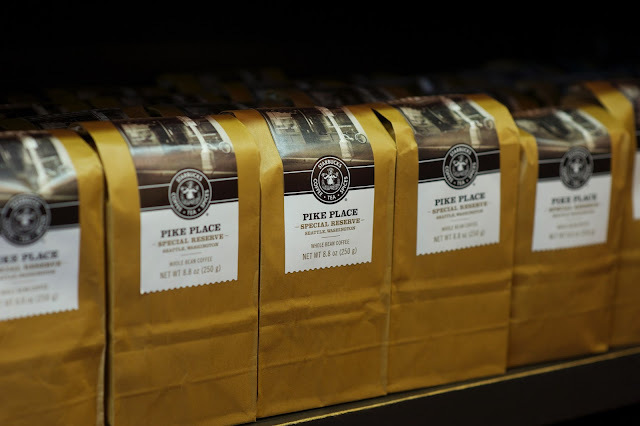 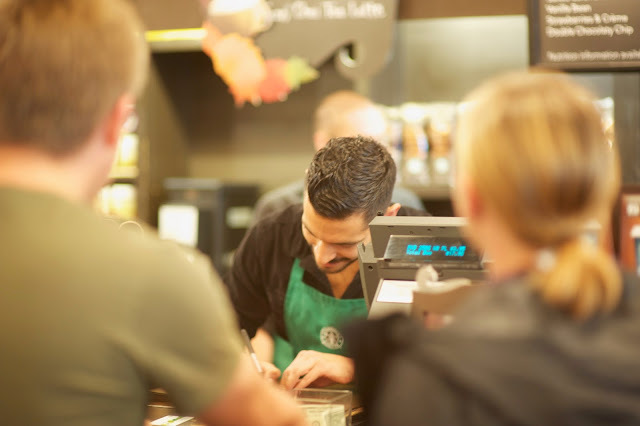 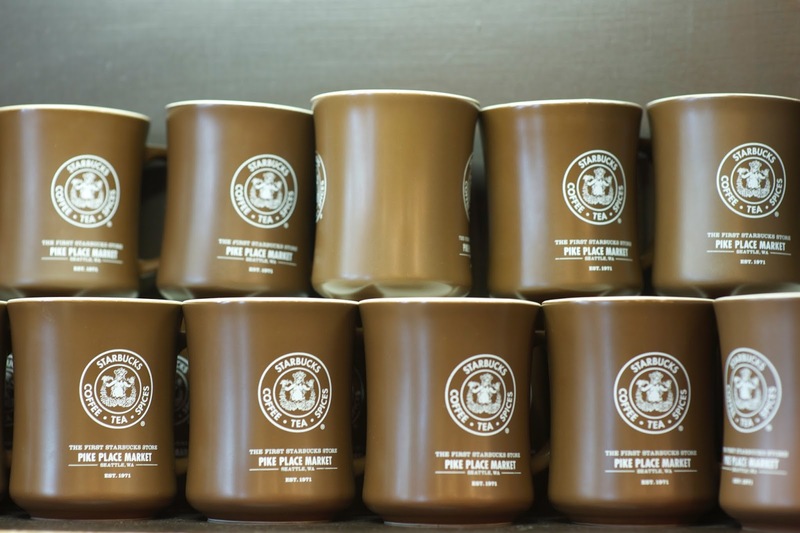 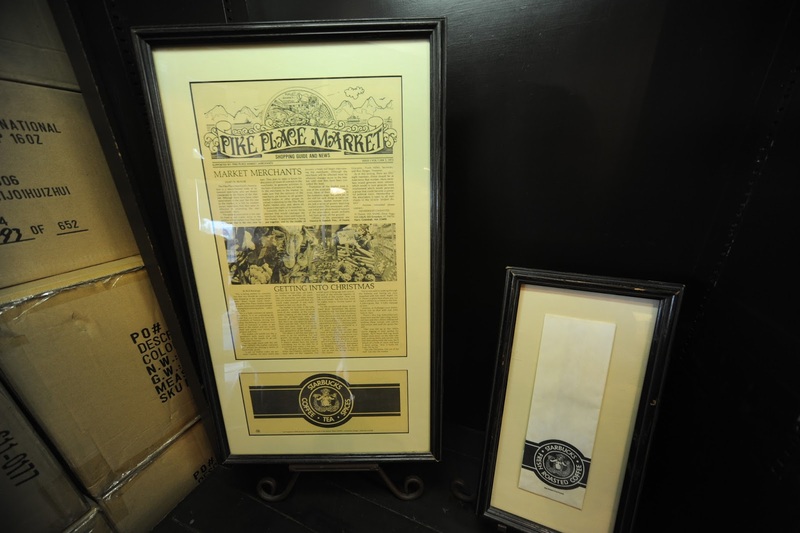 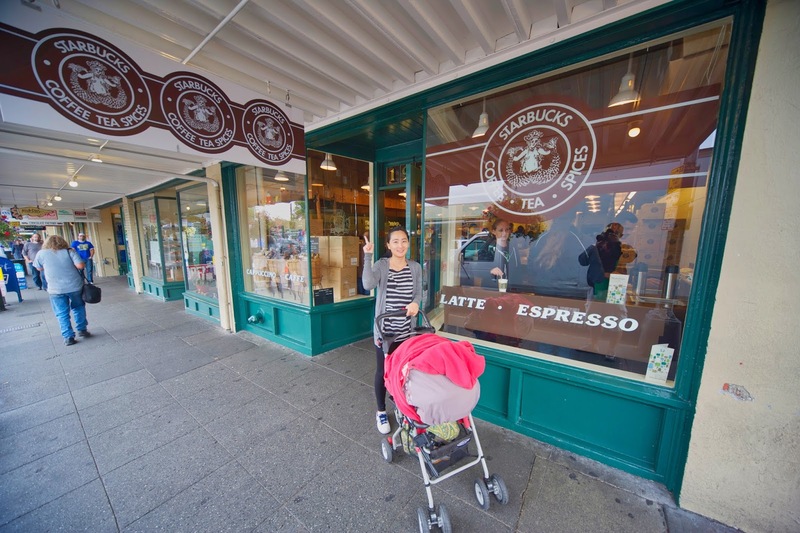 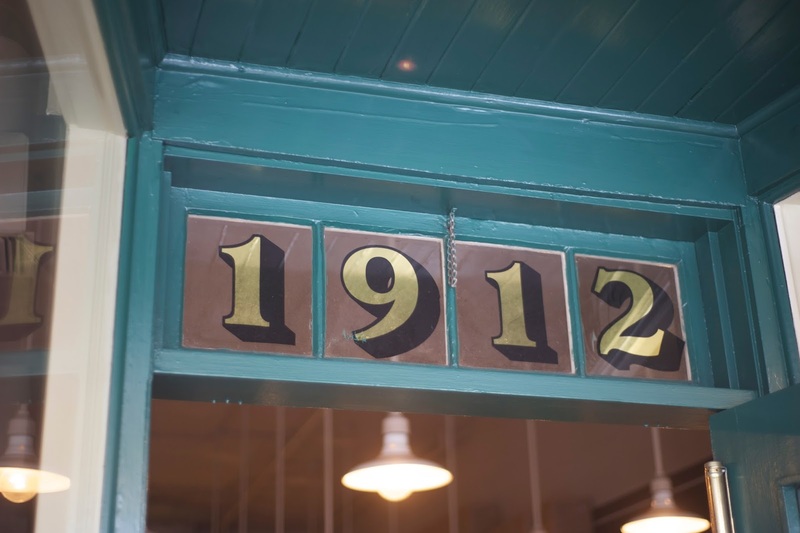 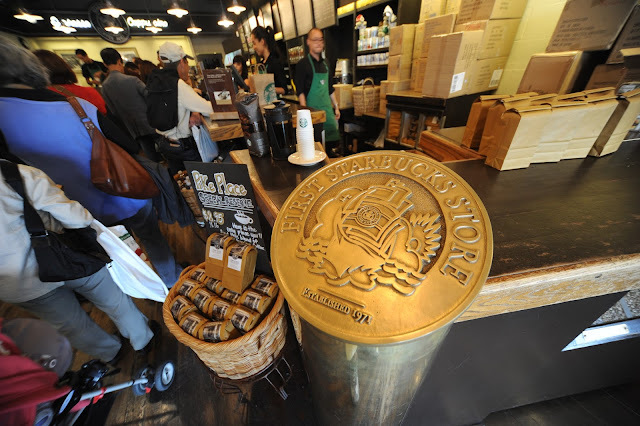 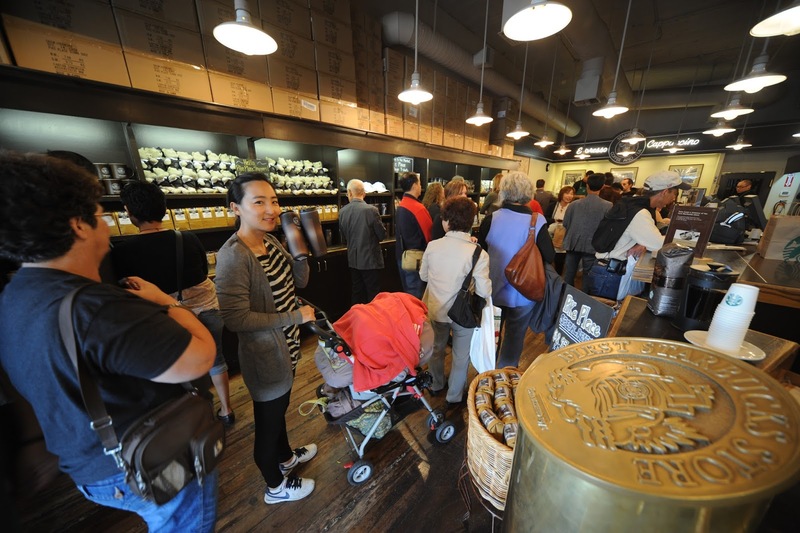 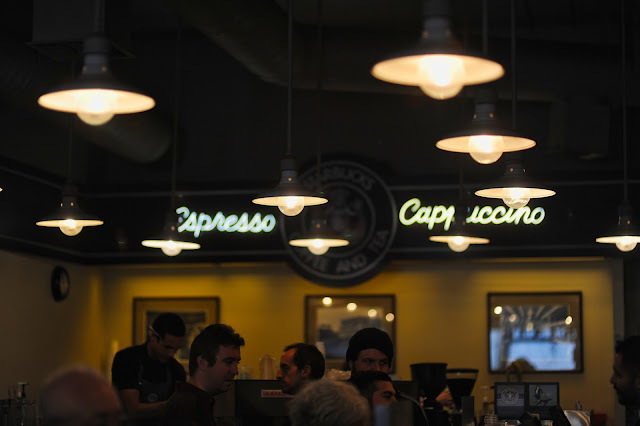 We had a chance to visit original Starbucks when we traveled around America in 2011. 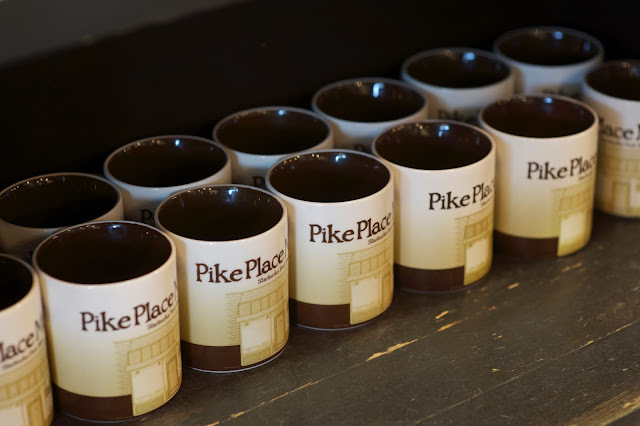 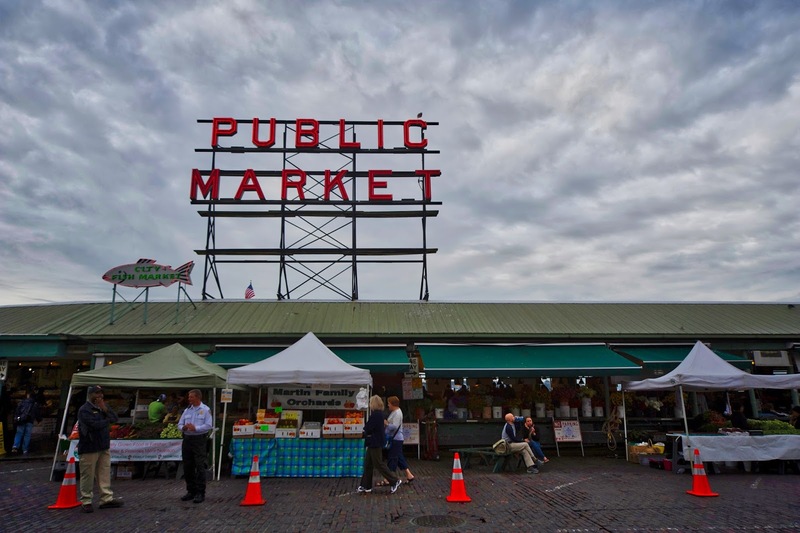 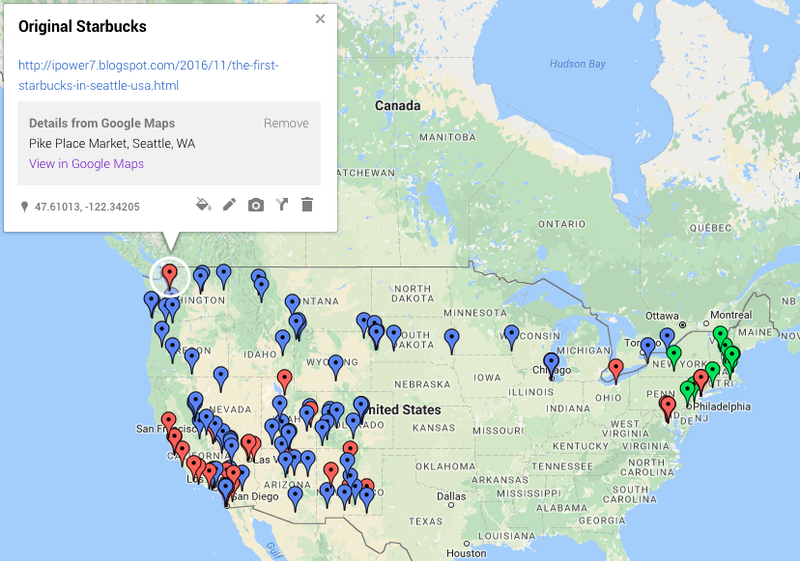 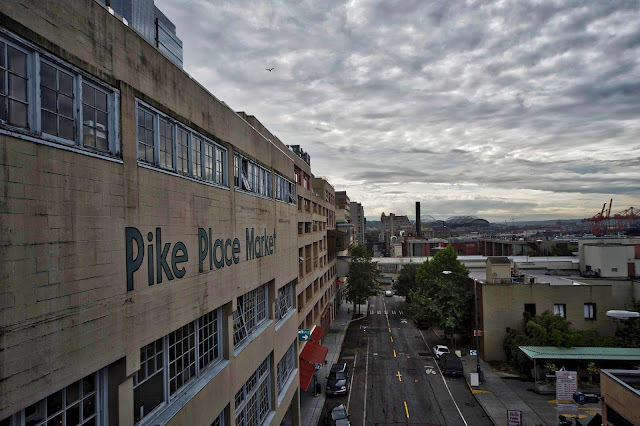 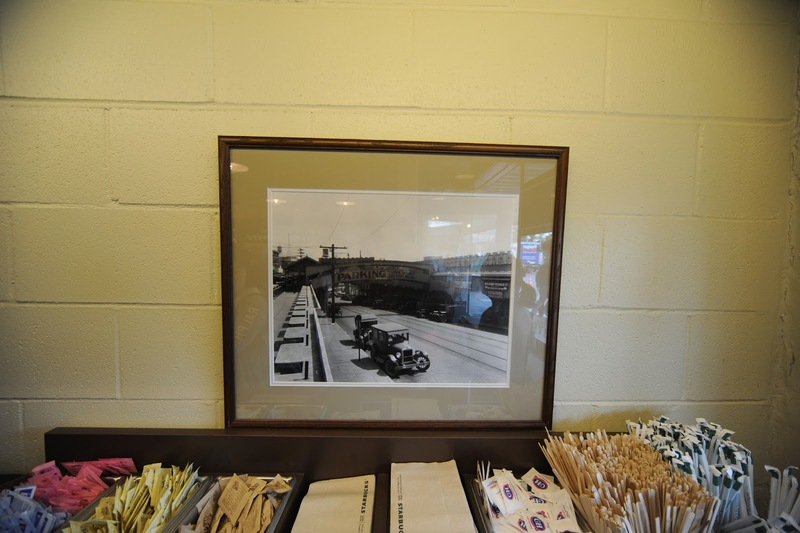 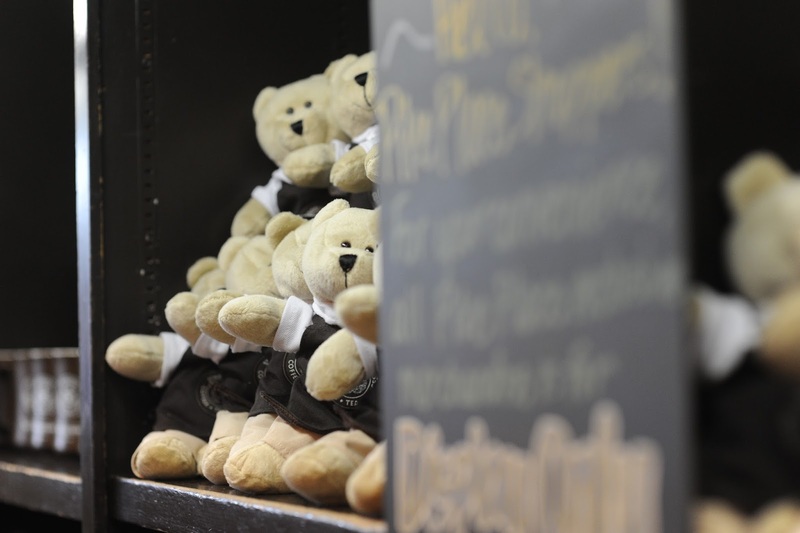 It located near the waterfront in Seattle’s Pike Place Market. 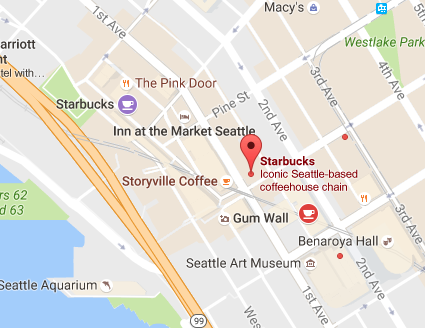 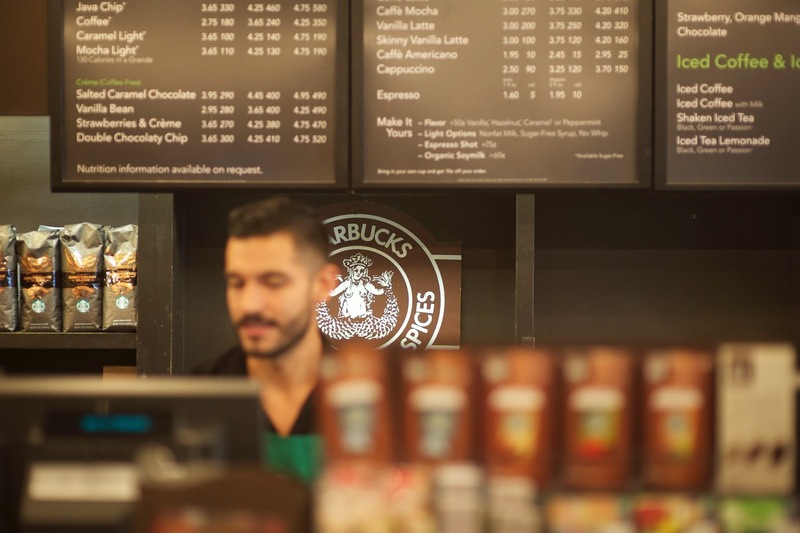 "Is this the first Starbucks? 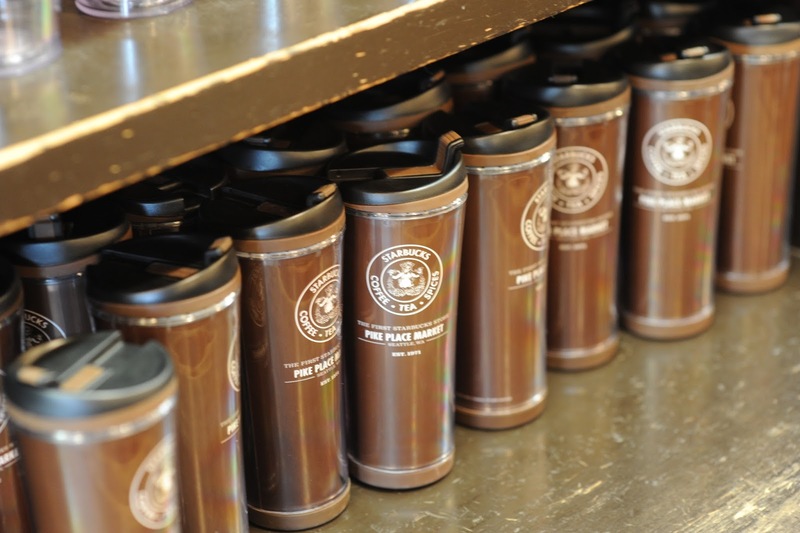 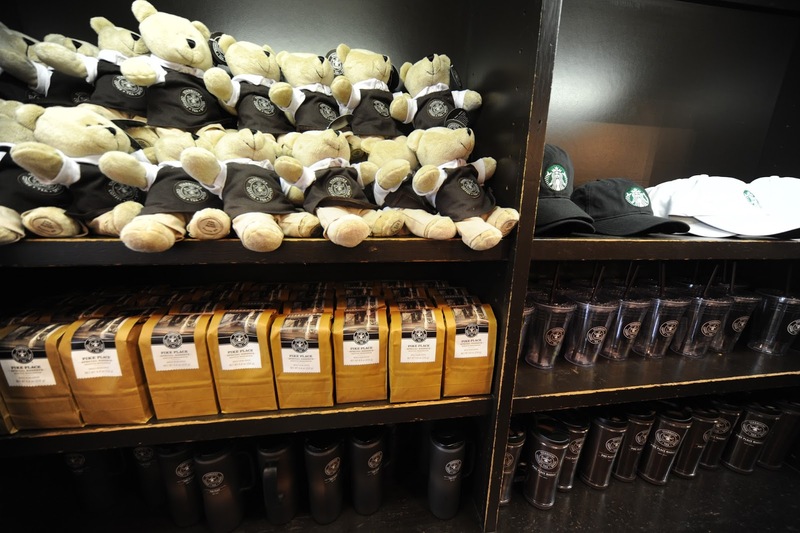 I cannot believe it"
They don't have a different menu, but they have exclusive merchandise like mugs and tumblers. We bought 2 tumblers which are covered by soft silicon.